We all binge watch shows whenever we find time. And with the digital era booming in full force, web mediums such as Netflix and Amazon Prime are taking over the television. Not only that, a host of television and Bollywood biggies trying their luck on the space which offers a promising carrier! R Madhavan has been away from Bollywood for quite a while. The 2016 flick Saala Khadoos was his last Bollywood project. But his admiration for experimentation still remains the same as he will now take the web space by storm with a power packed performance in Breathe – an Amazon original by Abundantia Entertainment Pvt. Ltd.
Madhavan will be accompanied by an accomplished bunch of actors, one of them being Neena Kulkarni. The woman, for obvious reasons, needs no introduction. 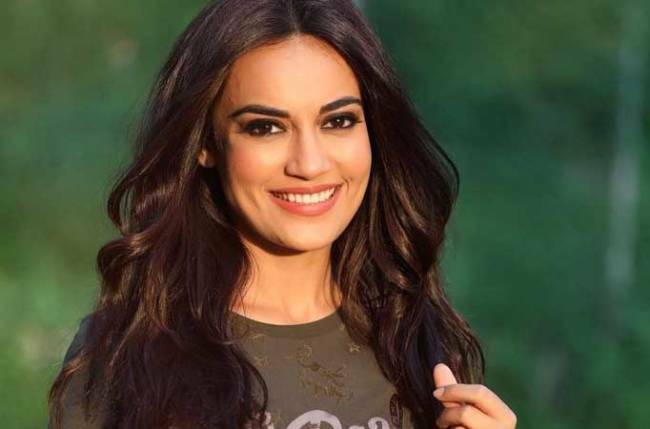 She has been entertaining the masses on television with her fabulous performance as Mrs. Iyer in Star Plus’ popular drama Yeh Hai Mohabbatein (Balaji Telefilms). 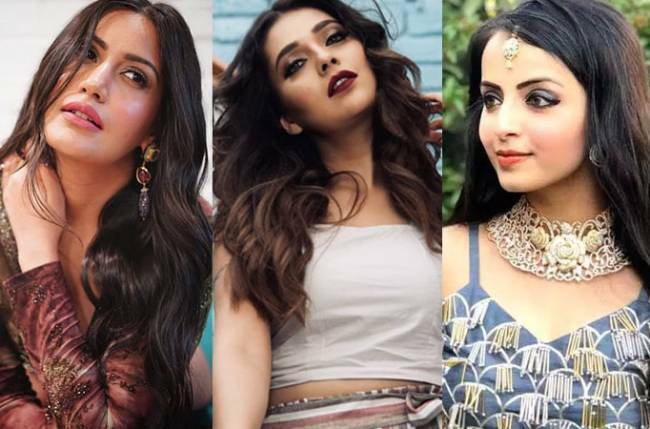 While she recently shot for a short film titled – Maa, she is exploring her talent in every way possible as she juggles her off-beat projects with her TV stint. 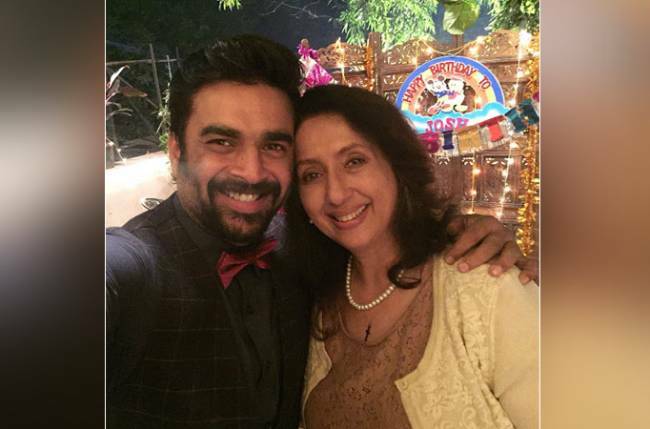 Neena will be seen as Madhavan’s mother in the eight episode crime thriller which will air every Friday. “I would specially take this opportunity to thank my Director – Mayank Sharma. He is tremendously fantastic and has a high class of understanding Direction,” she added.